America’s seemingly unceasing culture wars are not good for business, particularly for a region like Southern California. As we see Hollywood movie stars, professional athletes and the mainstream media types line up along uniform ideological lines, a substantial portion of the American ticket and TV watching population are turning them off, sometimes taking hundreds of millions of dollars from the bottom line. 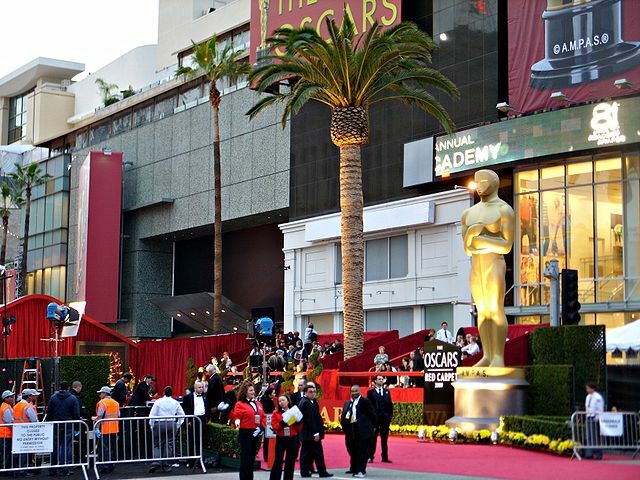 This payback being dealt out to urbane culture-meisters by the “deplorables” are evidenced by historically poor ratings for such hyper-politicized events as the Oscars last year as well as this year’s Emmys. The current controversy surrounds the NFL player protests, which are lowering already weak ratings, down 10 percent since the national anthem protests, as well as plunging movie ticket sales. The oddly political sports network ESPN has seen declines close to catastrophic, although how much their often strident “resistance” turns off viewers is widely debated. Historically, the genius of American entertainment, particularly Hollywood, lay in the appeal to the everyman. American movie stars, whatever their background, were Anglicized and could, at very least, “pass” for northern Europeans. In recent decades, the definition of “everymen” thankfully expanded, albeit imperfectly, to African Americans, Hispanics, Asians, Jews, Muslims and gays. In the process, Hollywood and sports managed to expand their market by appealing to an ever more diverse consumer base both here and abroad. But with the rampant politicization of culture, sports and information, the notion of a common cultural market has all but disappeared. Among those in control of mainstream media culture — newspapers, magazines, movie studios and television networks — attention is focused on an affluent, progressive audience concentrated in urban centers. The ignored, or disdained, are not just the roughly 46 percent of voters who voted for Donald Trump, but a wider section of middle-class America. Climate Change: Are We Adapting? What Does the Future Hold for the Automobile?